An indication of the level of “extensive consultation” can be seen through the process the ACCC has been running since at least November 2017. The only possible reason for this extraordinary decision is the political desire to release the ACCC report prior to the Federal Election, only just announced as occurring on May 18, 2019. 2020 will be the fiftieth anniversary of the collapse of the West Gate Bridge which resulted in, amongst others, the deaths of 35 workers, changed Victoria’s approach to occupational health and safety (OHS), instigated a Royal Commission into the disaster, strengthened trade union influence and established an industrial antagonism to the John Holland group of businesses that continues today. Panorama of West Gate Bridge in Melbourne at sunset in summer. 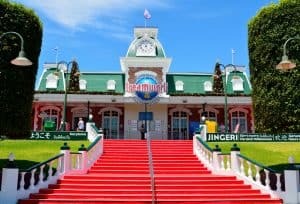 The first week of the two-week inquest into four fatalities at the Dreamworld theme park in Queensland has concluded. 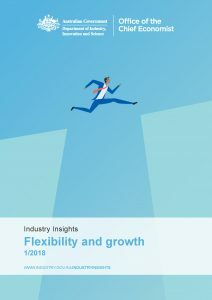 It has substantial occupational health and safety (OHS) management lessons for Australian businesses in a similar way to that of many recent workplace disasters. 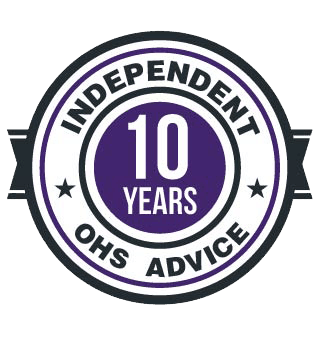 Those lessons are basic and the hazards are well-known in the OHS profession. Journalists Jamie Walker and Mark Schliebs, in the Weekend Australian newspaper, provided an excellent review (paywalled) of the lessons from that first week. On June 5 2018, Sharon O’Keeffe of the North Queensland Register newspaper aired the response of the Deputy Commissioner of the Australian Competition and Consumer Commission (ACCC) Mick Keogh to claims from the Federated Chamber of Automotive Industries (FCAI) on the safety of quad bikes and crush protection devices (CPDs). O’Keeffe says “the gloves are off”. 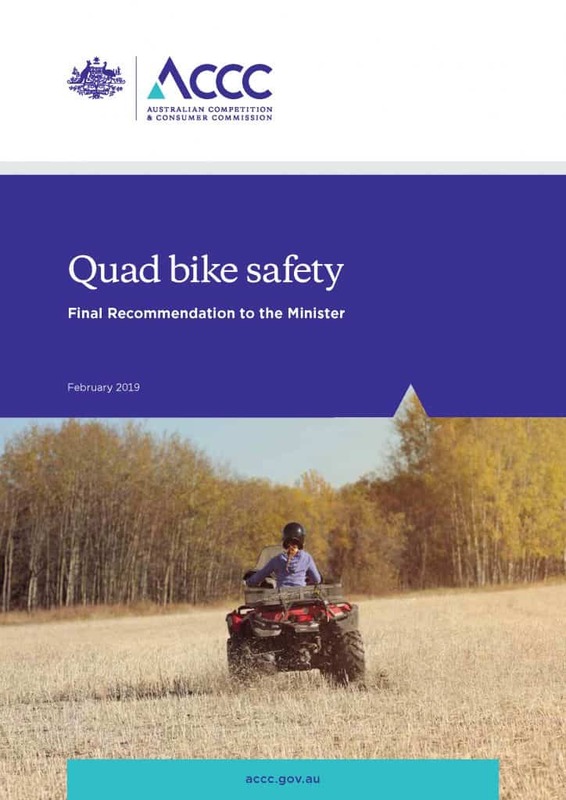 In March 2018, the ACCC announced its intention for a mandatory safety standard for quad bikes, or All Terrain Vehicles (ATV,) that included CPDs. 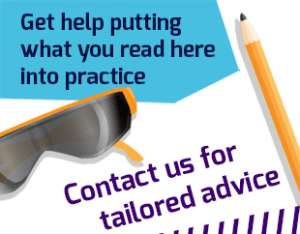 In fact there are currently 15 readers online and a total of 14242 readers this month!